whenever we touch the subject of memory and longing, homeland is the most often mentioned component. As time changes, life circulates, nostalgia originated from homeland, returns to heart. Reform, migration, diaspora, sojourn dilute and blur the geographical concept. The artists in this show present a wide range of perspectives: from personal to popular culture, from abstract to documentary. Among the varied works are a makeshift theater and photographs of China by American-adopted Chinese girls. 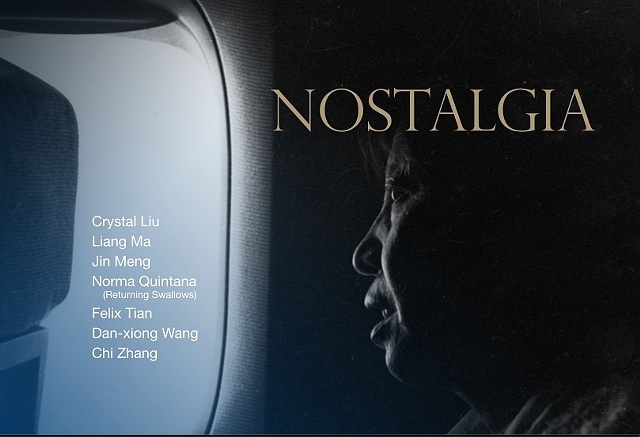 Nostalgia includes installation work, contemporary video collage, historical collections of photographs and documents, and both experimental and straight photography. Curated with Heather Snider.